70 years since its creation, Robert Piguet’s perfume Fracas retains its mystique. Still described by perfumers as the game-changing tuberose scent, Fracas has a heady history from its birth in a couture salon to gracing the skin of subversive female figures like Madonna, Courtney Love and Isabella Blow. Piguet taught the late greats of French fashion, but his influence continued to permeate with his fragrance adorning the catwalks of Alexander McQueen. Here, we chart the evolution of this seminal accord. 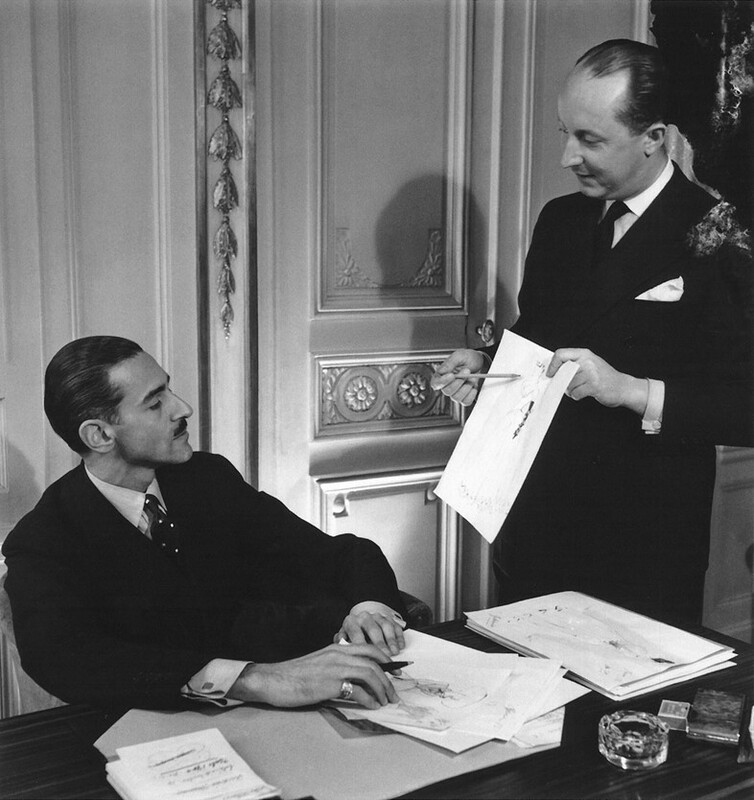 Swiss fashion designer Robert Piguet studied couture at the houses of Poiret and Redfern before opening his own atelier in 1933 on the Champs-Élysées, Paris. The atelier was only open for 18 years but it was a hive of creativity and influence. Designers Hubert de Givenchy, Christian Dior, Pierre Balmain and Marc Bohan all trained here, and though their legacies overshadowed their trainer’s their time spent with Piguet was crucial. 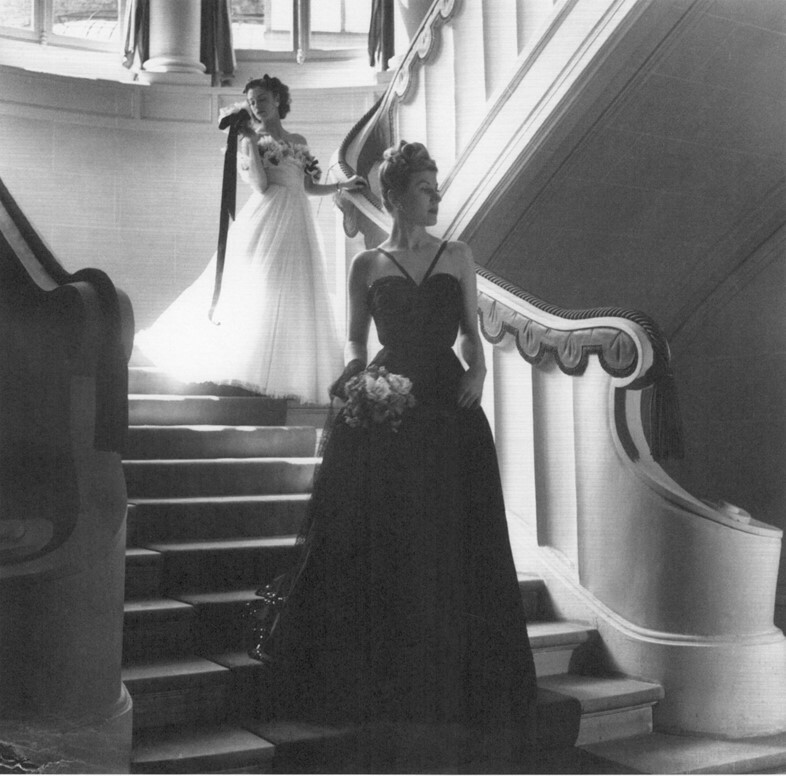 Of his teacher Dior once wrote: “Robert Piguet taught me the virtues of simplicity through which true elegance must come.” Today Piguet’s burgeoning but meticulous archive is kept in the Musée Suisse de la Mode, in his birthplace of Yverdon-les-Bains. It attests to his underrated achievements. 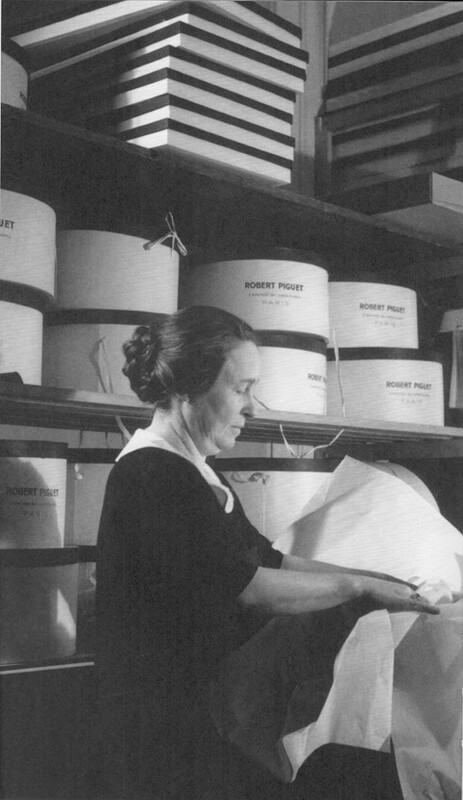 In 1942 Piguet began using fragrance to accent his collections. Bandit was the brand’s first: a sultry and unusual masculine chypre crafted by perfumer Germaine Cellier – l’enfant terrible of the perfume world. Bandit debuted in one of Piguet’s most memorable salon shows: the bottles were held aloft by models wearing men’s suits and carrying guns and knives, one model reportedly crushing a bottle of it on the floor beneath her foot. It was the early 1940s and the scene caused quite the stir. Marlene Dietrich soon adopted it as her signature scent, spritzing it across the stage with almost religious formality before every performance. Fracas, meaning noisy disturbance or crash in French, was Piguet’s second perfume. 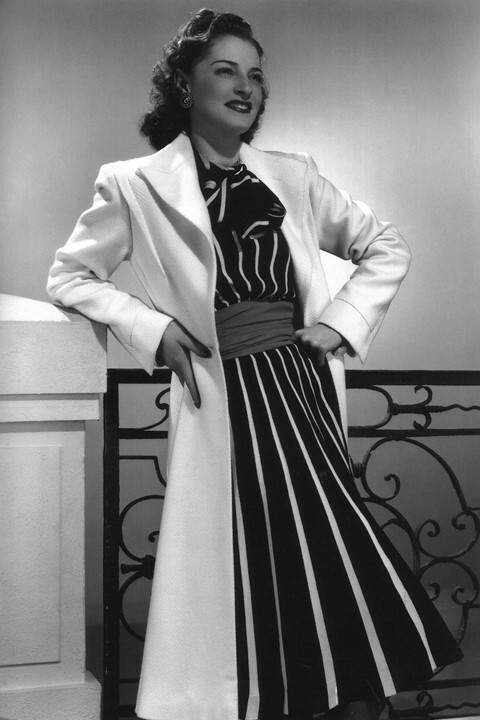 Cellier had wanted to create a carnal scent: a profusion of femininity. 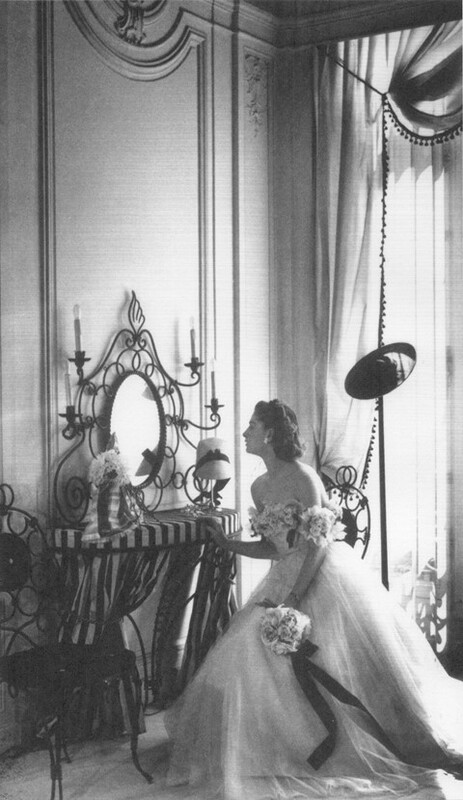 For inspiration, she allegedly gathered the undergarments of Piguet’s models, so as to create a scent that would arouse. Cellier crafted an opulent accord comprising Indian tuberose, Tunisian orange blossom, French jasmine and Italian iris root butter that broke tradition from floral scents at the time. Creamy, heavy and warm, it is as powerful as it is silky; fit for the boudoir. It was designed, she said, to make the wearer feel like a bombshell. It’s no wonder that the fragrance has since entranced so many magnificent and provocative women, and none more so than inimitable editor and stylist, the late Isabella Blow, who bathed in the eau de parfum. “Her distinctive tuberose scent heralded her arrival at News International’s drab offices in east London, if you didn’t spot one of her [Philip] Treacy hats on the horizon first. This was the signal to apply lipstick and high heels,” reads Blow’s obituary in The Guardian. After she passed away, Lee McQueen dedicated his Spring/Summer 2008 show, La Dame Bleue, to her memory. The invitation showed Blow as a Boudica figure in a McQueen dress, riding a chariot drawn by winged horses and her favourite scent saturated the air. So synonymous with the scent is she that when curators unearthed her garments for the Isabella Blow: Fashion Galore! exhibition at Somerset House, the scent cast a heady veil across the space. Fracas is an unparalleled play on tuberose – an ingredient that’s often wielded but rarely with such deftness – and has been a touchstone for perfumers ever since its conception. It’s worth remembering that every time you smell a white flower scent, you are conversing with this wonderful work.